QUESTION: Mr. Armstrong; You have perhaps the most educational site on the web for those of us trying to figure out the economy. I appreciate your unbiased perspective and your view of how it has always been the government against the people. You are the only person in the West who has ever bothered to mention how many Russians were killed by our own government. What do you see for Russia now? ANSWER: I am honored that we have so many people from Russia now reading this site. This first step in avoiding becoming just the pawns of finance is to seek knowledge and let the facts speak rather than politicians. We must realize that we all follow basic patterns of human nature. It is always governments who point the finger at other groups as the cause for one thing or another. It is governments that create wars, not the people. Unfortunately, way too may are manipulated by government and cannot see the light. Many of my school friends died in Vietnam along with some 50,000+. What did they die for? A battle against communism that would collapse on its own without bloodshed? Did they die so others in charge could feel powerful? When King Louis XIV was on his deathbed, he lamented that perhaps he had loved war too much. The entire purpose of the right to bear arms in the US Constitution was to eliminate standing armies for historically waging war was easier when you were paying for armies anyway. Why not get your money’s worth. 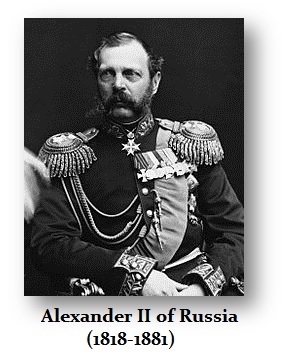 The entire swing in politics toward the left that erupted in Russia truly began with the Russian Revolution of 1905, although the seeds were originally planted back in 1880 with the proposed new Constitution Alexander II never got to sign due to his assassination, which was a 19th century tool of revolution. It was 1905 when the Soviet labor unions were first formed. The Revolution of 1905 was a wave of mass political and social unrest which spread through vast areas of the Russian Empire. Much of this uprising was directed against the government, while some was against industry. It included worker strikes, peasant unrest, and military mutinies. It led to the establishment of limited constitutional monarchy, the State Duma of the Russian Empire, the multi-party system, and the Russian Constitution of 1906. The origins of serfdom in Russia clearly trace back to Kievan Rus’ in the 11th century. Obviously, there was a feudal dependency upon peasants, the term for an unfree peasant in the Russian Empire, krepostnoi krestyanin (крепостной крестьянин), which is translated as serf. Serfdom came rather late to Russia whereas it was the standard economic system before capitalism following the collapse of Rome in 476AD. Its hallmark was the lack of ownership of property by the people. Capitalism is in reality FREEDOM of the masses to own property, earn wages, and invest as they desire while providing for their family, which in turn took care of them in their old age. Socialism seems to have as its goal, destroying that family unit structure replacing it with government. It is natural for socialists to seize government to force upon the rest of society their personal greed that no one should have more than they do violating the Ten Commandments, which forbids coveting their neighbor’s goods and possessions, as they pretend to be fair and good Christians. It becomes all government’s best interest to replace the family unit as much as possible. 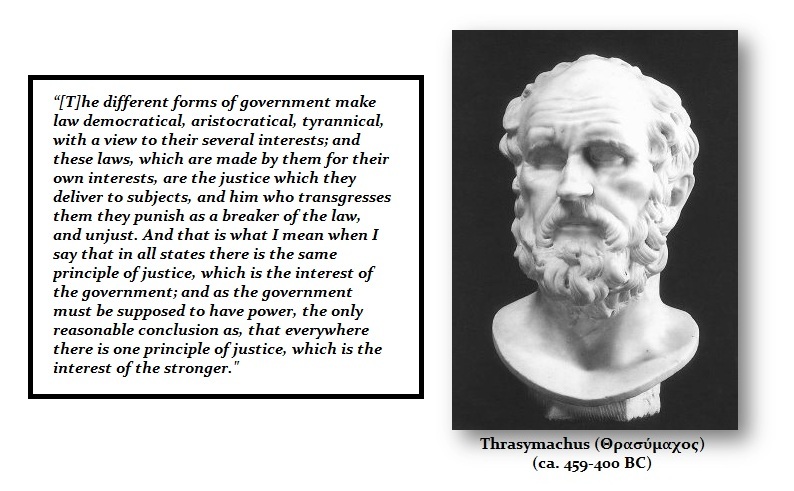 Thrasymachus in his famous debate with Socrates got it dead on. There is absolutely no difference between the forms of government for they all call “justice” the very same thing – their own self-interest. Hence Edward Snowden is called a traitor for he informed the people what the government was illegally doing to them. The West is largely ignorant of Russian history. Whereas Serfdom ended in Europe during the 14th century due to the Black Plague, it was not officially abolished in Russia until a decree was issued by Tsar Alexander II in 1861. This longer extension of serfdom in Russia compared to Europe accounts for the Communist Revolution. Serfdom became the primary and dominant form of relationship between peasants and nobility well into the 17th century. However, serfdom actually only existed in central and southern areas of the Russian Empire while it was never established in the North, the Urals, or Siberia. 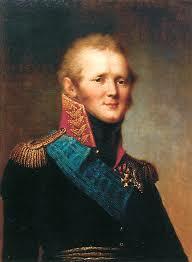 Tsar Alexander I of Russia (b 1777; 1801-1825) moved to reform the system but was obviously opposed much as Abraham Lincoln was opposed in attempting to end slavery in the United States. New laws, however, allowed all classes (except the serfs) to finally own land, which had been a privilege previously confined to only the nobility. Finally, serfdom was abolished in 1861 most likely because of the growing economic discontent. The news that European serfdom had collapsed no doubt spread to Russia. Consequently, there was a growing fear of a large-scale revolt by the serfs, which ultimately unfolded by 1905. With the publication of Marx, and his instigation of political uprisings in Germany, that also deeply influenced the thinking in Russia. Therefore, we should start looking at the rise of the left-wing in Russia with the Revolution of 1905 that began shifting the power from the Tsar to the Duma. If we begin with that date, it is most interesting the the collapse of the Soviet Union took place in 1991, which was the culmination of 10 waves of 8.6 years. This should then conclude in three waves of 8.6 years, which takes us right into the 1998/1999 Russian Financial Crisis and brought Putin to power. The next wave came in at 2008 and the final wave will be 2017. Using the standard 72 year Revolution Cycle, starting this with the beginning of the idea of socialistic politics in 1880 with the proposed new Constitution and the assassination of Alexander II, this brings us curiously to the death of Stalin. If we use the 1905 Revolution, this brings us to 1977 when Leonid Ilich Brezhnev, was elected president of the Supreme Soviet. He then seeks to expand Russia and invades Afghanistan. 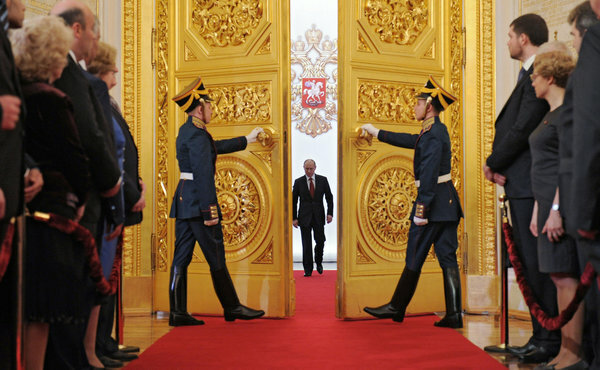 We can see tremendous layers of order within the Russian political system. 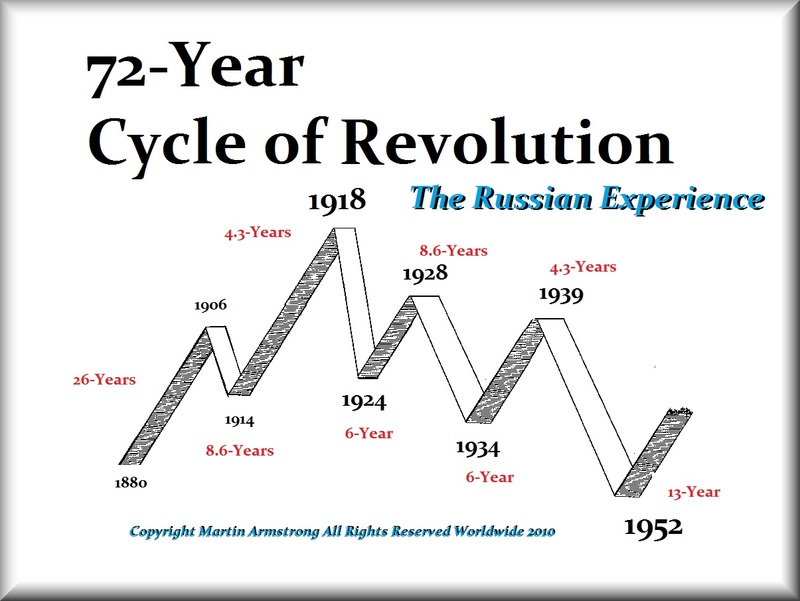 The 224 year cycle on Russia as a nation separate and apart from any particular government does not show a major shift until 2144. That is a profound long-term cycle. Nevertheless, we can see that the end of the Soviet Union did form pretty much on target. 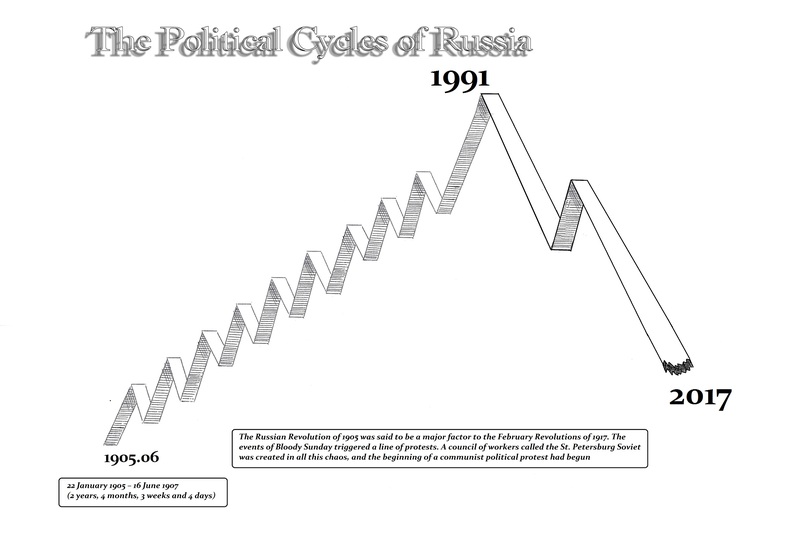 From that period onward, Russia is in a new cycle. The greatest problem we have in all nations is that government believes it is the nation with sovereignty when in fact the sovereignty belongs to the people. So governments rise and fall. What is left behind is the social structure and culture of the people – not the designs of government. What remains of government are merely the relics of their glory. Such mighty giants have all fallen with their institutions lying in rubble. 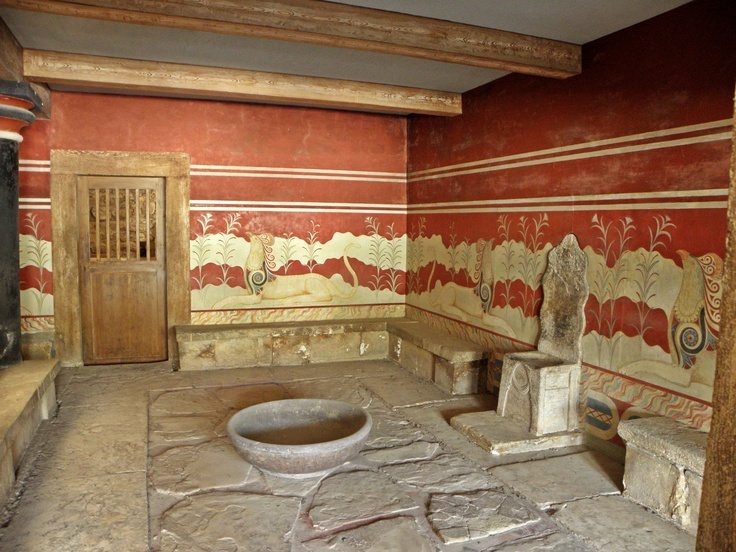 The seat of power in so many governments is only the spectacle for tourists today as this one in Crete. 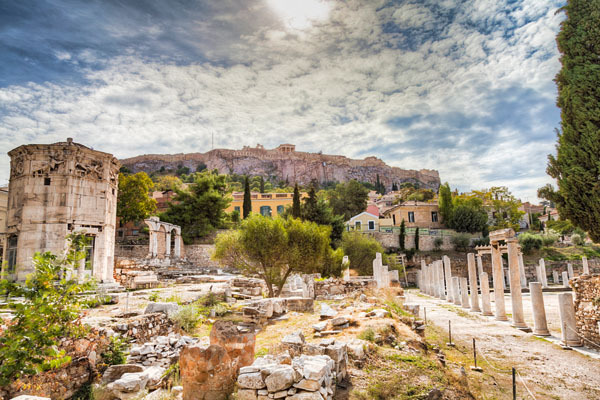 The only thing to survive time and circumstance is human nature, our customs, nurturing, and our love of our posterity, which is passed on from generation to generation – not government. It is humanity that survives, good and bad, not the institutions, which never go quietly into the light, but rage against the dying of their power.